Canada is adopting a Feminist International Assistance Policy that seeks to eradicate poverty and build a more peaceful, more inclusive and more prosperous world. Canada firmly believes that promoting gender equality and empowering women and girls is the most effective approach to achieving this goal. Canada is committed to providing feminist international assistance that is human rights-based and inclusive; strategic and focused; transformative and activist; and evidence-based and accountable. Committing to a feminist approach to international assistance represents a significant shift in what we do and how we do it. give women and girls more equitable access to and control over the resources they need to secure ongoing economic and social equality. These action areas represent interrelated global challenges that, when addressed, will make a significant difference in the lives of the world’s poorest and most vulnerable citizens, particularly women and girls. 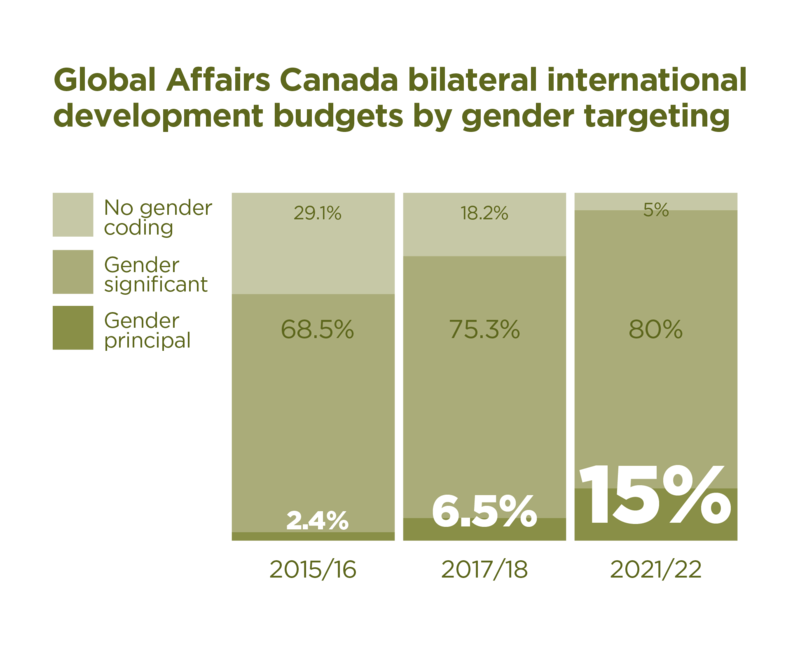 Global Affairs Canada from now on commits 15 percent of its bilateral international development assistance, across all action areas, to implementing initiatives dedicated to advancing gender equality and improving women and girls’ quality of life. In the context of this action area, this includes initiatives that enable the fight against sexual and gender-based violence, that support women’s organizations promoting women’s rights, that enhance the institutional capacity of the public sector to address gender equality and that build the evidence-base for gender equality action. address the unacceptably high rates of sexual and gender-based violence experienced by women and girls. This will include support for comprehensive approaches that help end these forms of violence so that fewer women and girls are subjected to domestic violence; intimate-partner violence; trafficking and exploitation; child, early and forced marriage; and female genital mutilation/cutting. Canada’s support will raise awareness of rights among women and girls to improve their access to justice and to provide psychosocial support for survivors of violence. Canada will also raise the importance of these issues through diplomatic channels and advocacy efforts. provide better support for local women’s organizations and movements that advance women’s rights. These groups lead the way when it comes to pushing for gender equality but often lack the resources needed to provide the help women and girls need. Canada will support these organizations and movements, building their capacity so that they can better advocate for changes in policies, legislation and services and so that they can more effectively challenge harmful and discriminatory social beliefs and practices. 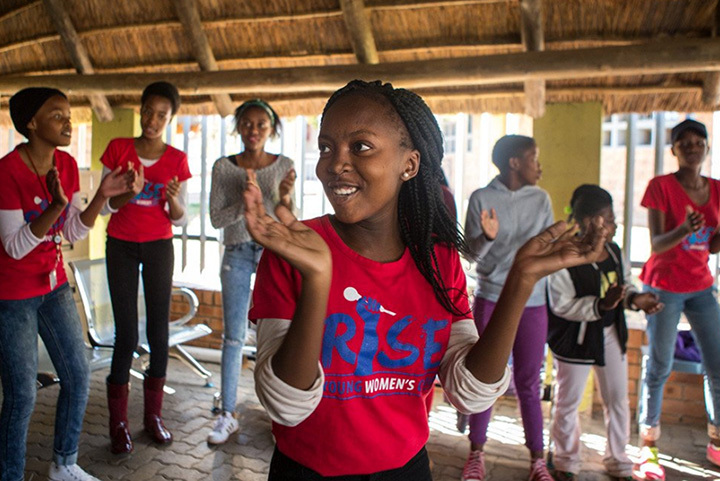 To support and expand this work, Canada is dedicating $150 million over five years to support local women’s organizations and movements that advance women’s rights in developing countries. help governments in developing countries address the differential needs of women and men through policies and services. 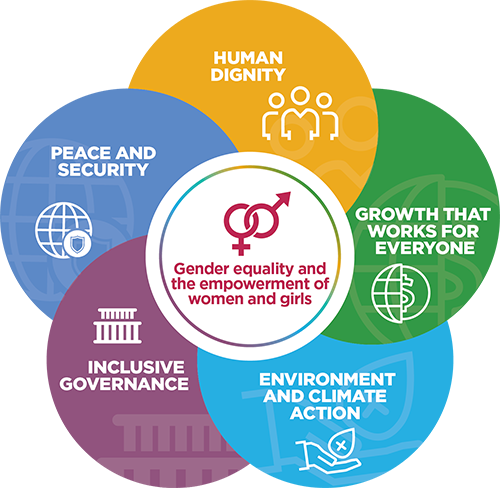 Governments have an important role to play in ensuring that women and girls have equal rights and opportunities to participate in the sustainable development of their societies. Canada will work with the governments of developing countries to improve their ability to deliver programs that support gender equality at all levels of government and in all sectors. This will be accomplished, for example, through programming and technical assistance. step up its commitment to evidence-based decision making. For the work of civil society, governments and donors to be most effective, it must rely on evidence and learning. Canada will strengthen the evidence base by investing in policy research, better data collection and evaluation for gender equality. This will be done across all of Canada’s international assistance efforts, and all of our partners will be expected to do the same. 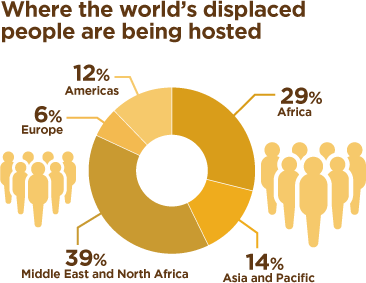 Canada upholds human dignity in regions of the world where the poorest and most vulnerable populations have little or no access to essential services and where some populations have to deal with the devastating impact of armed conflict or natural catastrophe. Development initiatives and emergency humanitarian aid provide health care, including sexual and reproductive care, as well as drinking water, nutritious food and quality education. strengthen sexual and gender-based violence prevention and response strategies in humanitarian settings. Canada will dedicate a portion of its humanitarian assistance funding to providing counselling and psychosocial support to those in need. Canada will also increase its leadership in the Global Call to Action on Protection from Gender-based Violence in Emergencies, to take stronger measures to keep people safe and help survivors rebuild their lives. advocate for humanitarian principles and international humanitarian law, including by shining a light on the ways in which humanitarian crises present unique challenges for women and girls. To ensure that the needs of women and girls are better understood and responded to, and that humanitarian assistance reaches those who need it most, Canada will strongly promote the use of gender- and age-disaggregated data by humanitarian partners. 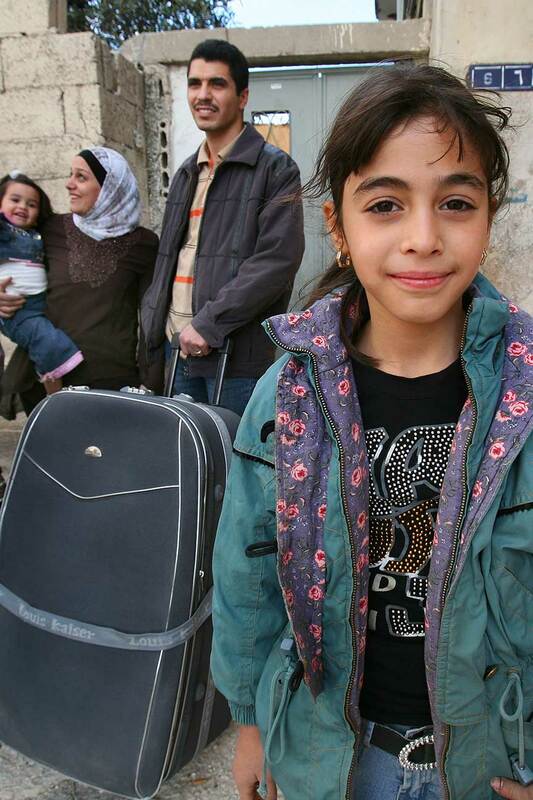 Canada will also continue to defend unfettered and safe access for humanitarian workers. support the full range of women and girls’ sexual and reproductive health needs during humanitarian responses. This is important, as the needs of women and girls are often overlooked during humanitarian crises, putting women and adolescent girls at a greater risk of life-threatening complications. Canada will ensure that its humanitarian funding includes provisions for supporting women and girls’ sexual and reproductive health needs and will raise the importance of this kind of targeted assistance with international partners and at international events in the humanitarian system. help strengthen the capacity of local and national women’s groups to assist in humanitarian emergencies and help address the particular unmet needs of women. Local actors play a critical role in responding quickly to emergencies and in supporting the ongoing recovery of communities. Canada will work with local and national women’s groups to involve women and girls in program design, delivery and monitoring of humanitarian initiatives. work to close persistent gaps in sexual and reproductive health and rights for women and girls. To achieve this goal, Canada will support increased access to a full range of health services, including family planning and modern contraception; comprehensive sexuality education; safe and legal abortion, and post-abortion care; and prevention and treatment of HIV/AIDS and sexually transmitted infections. 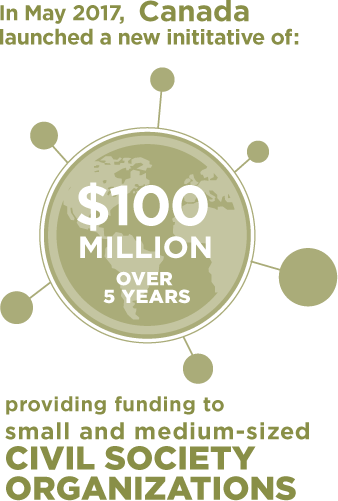 This work will be supported by an investment of $650 million over three years. join global partnerships that promote sexual and reproductive health and rights for women and girls. Over the next three years, initiatives such as Family Planning 2020 and the Ouagadougou Partnership will make it possible for 120 million more women and girls in West and Central Africa to use family planning. focus its efforts on programs and projects that put gender at the heart of their efforts to improve health care. These include initiatives that help fight infectious diseases through equity-based approaches and a focus on diseases, such as HIV, that particularly affect women and girls, that empower community health care workers (most of whom are women) and that address the ongoing challenge of sexual and gender-based violence. make it easier for women, girls and all young children to access nutritious foods and supplements. To reduce the prevalence of anemia among women and adolescent girls and improve birth outcomes, Canada will leverage its investments to increase the provision of micronutrient supplements, including iron and folic acid. Canada will use its participation in international working groups such as the Scaling Up Nutrition movement to advocate for the importance of more gender-responsive nutrition policies. support programs and advocacy efforts that help women and girls get the skills training and education they need to succeed. Giving women and girls more opportunities to complete training and education makes it easier for them to find decent work and reach their full potential. To support these efforts, Canada will also actively promote awareness of the benefits of education for women and girls at every opportunity and of the need for curricula free of gender stereotypes, including at international forums, bilateral talks and informal meetings. 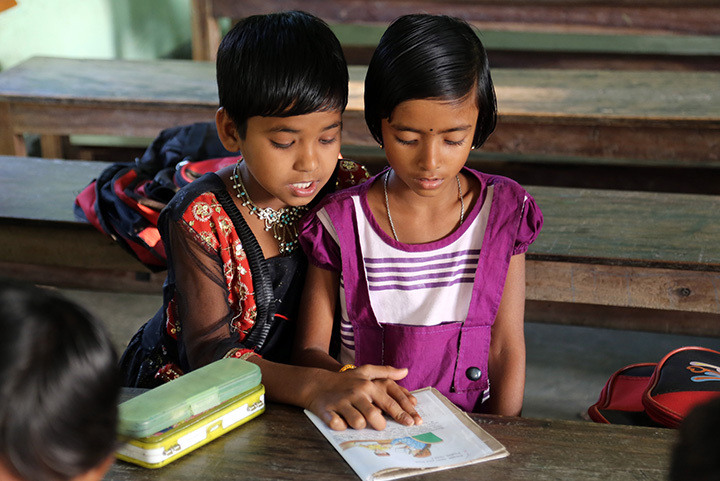 work to ensure that school facilities are welcoming spaces that respond to the specific needs of girls. Canada will ensure that investments in education include provisions for separate and appropriate washroom facilities, as well as systems to help manage menstrual hygiene, and that support is given to programs that help prevent and respond to school-related gender-based violence. support programs and partners that help those who have missed out on the opportunity to complete a quality education. Not all young people are able to finish school, which puts them at a disadvantage—not only are they missing critical knowledge and skills needed to face life’s challenges, they are likely to find it more difficult to find and keep decent work. To improve opportunities for these young people, Canada will support programs and partners that provide life skills, and technical and vocational education and training, with an emphasis on assisting women and marginalized youth find work, including in non-traditional and better-paying fields. 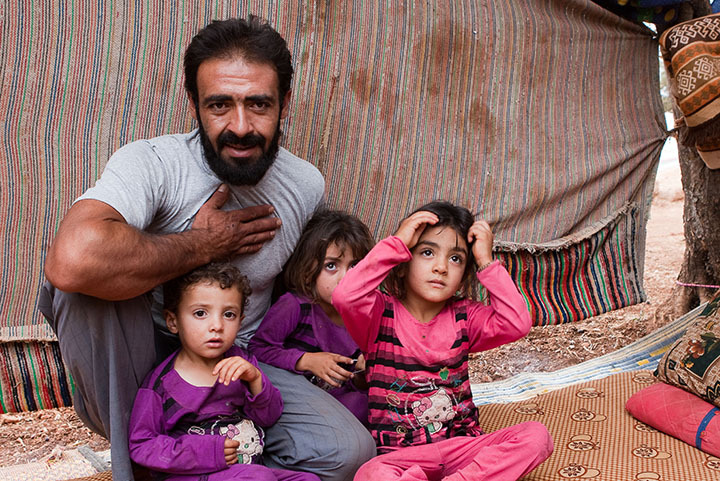 The hostilities in Iraq have led to the forced displacement of more than 4.7 million people. The conflict has been marked by serious violations of international humanitarian law, including sexual violence. Thousands of women and girls—particularly from the Yazidi minority—have been abducted and have suffered unimaginable horrors at the hands of Daesh. Those who escape must overcome serious injuries and trauma. With Canada’s help, 29 community centres set up in refugee camps and communities in Kurdistan and other regions are meeting the urgent needs of thousands of women and girls every year. With Canada’s help, 29 community centres set up in refugee camps and communities in Kurdistan and other regions are meeting the urgent needs of thousands of women and girls every year. At the centres, survivors of sexual violence receive emergency care from gynecologists and mental health specialists. They get clothing and hygiene items. They have access to reserved areas, where therapeutic activities help them overcome their physical and psychological wounds. Their children can play in safe areas. The workers at these centres also help the women reintegrate into their families and communities. Their return is difficult, especially when they are pregnant or are bringing with them children born during captivity. But with the cooperation of Yazidi religious authorities, who encourage people to accept them, many survivors have been reintegrated in their communities. For some, it is the start of healing. For others, more must be done. Cases of serious sexual abuse, 90 percent of which have been committed against Yazidi women, are referred to a new, specialized centre in the city of Duhok. There, enhanced services are available, including psychiatric care and legal assistance. Canada’s multi-year assistance enables its partners to support these women in their return to a normal life. Canada supports women and girls to ensure they develop their skills, accede to decision-making positions and fully take part in the economic growth of their communities, including by supporting technical and vocational training and entrepreneurship. Canada also promotes social inclusion, labour rights, the right to own property and access to financing for women. focus its international assistance more on increasing economic leadership and empowerment of women at all levels. Growth that works for everyone is impossible to achieve when half the population is excluded from economic decision making. Including women in the economic decisions that shape their households and their communities empowers them, sets a positive example for girls and boys and delivers better results for families and communities. In addition to its own efforts, Canada will promote the importance of women’s economic participation at high-level forums and other international gatherings. 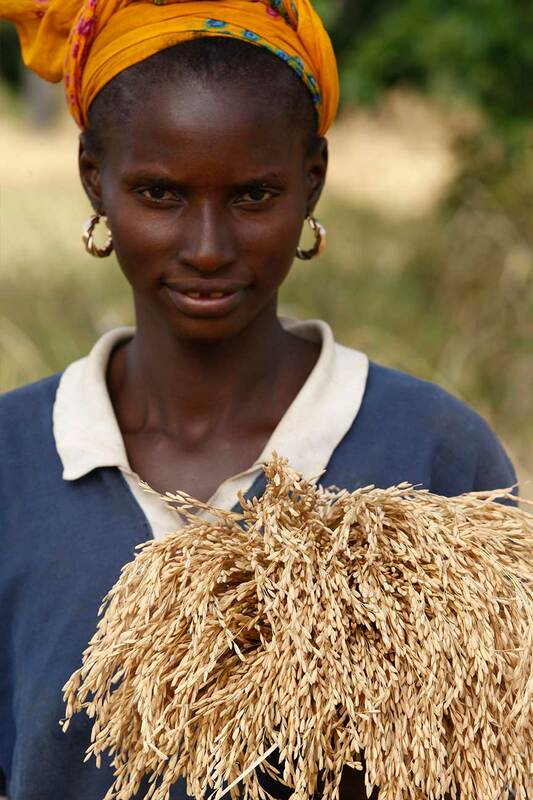 help improve economic opportunities for and resilience of rural women. 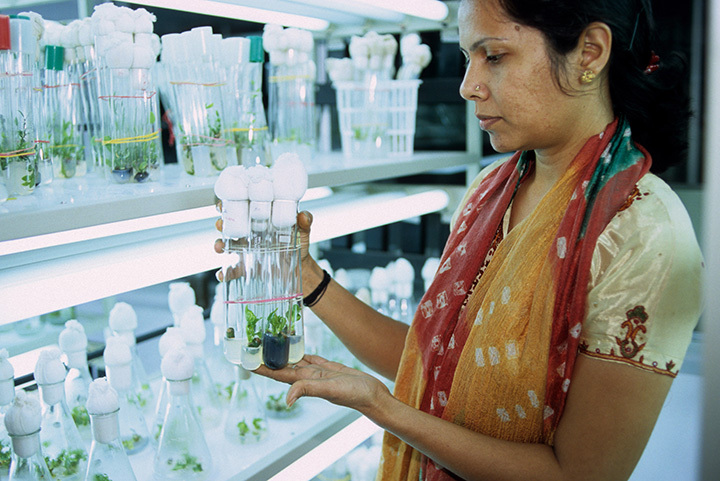 Canada will help to improve women’s incomes and productivity through greater adoption of climate-smart methods of food production. We will support local woman-led agricultural businesses, including local women's cooperatives and associations, which are best placed to support food security and economic sustainability at the local level. We will help them to scale up their business activities and expand their impact on local economies. promote greater financial inclusion for women, and equal access to capital, markets, digital technology and business development services. 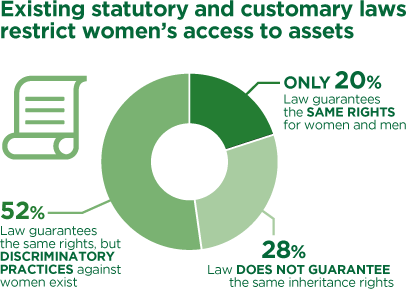 Women face various forms of financial discrimination that limit their ability to take advantage of market opportunities—limitations that can be overcome with targeted initiatives that improve access to and awareness of these services. In addition, we will encourage lending to woman entrepreneurs through Canada’s Development Finance Institute. promote women’s economic rights and access to decent work. This includes promoting labour, land, inheritance and property rights for women by supporting the reform of restrictive laws and regulations. Canada will ensure that its economic programming addresses these root causes of women’s economic marginalization and exclusion and promotes access to employment, in line with international labour standards. support technical and vocational training for women. Many women and girls find themselves relegated to education streams that lead to low-growth, low-status and low-paying employment. 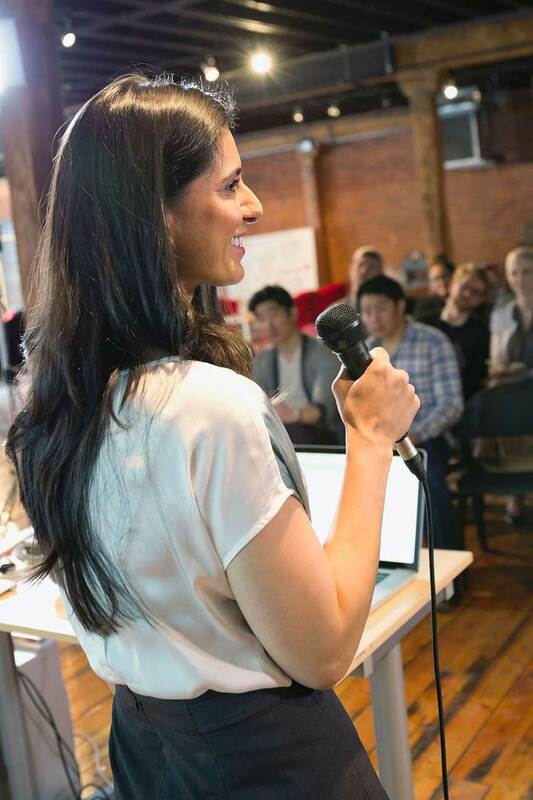 Canada will support training that opens up new opportunities, encourages greater entrepreneurship and gives women the financial literacy they need to succeed. help address unpaid work and the disproportionate burden of care shouldered by women. Women and girls continue to perform the vast majority of care-related work, which can lead to lower incomes and limited economic opportunities. To address these challenges, Canada will support policy reforms, improved social protection and shared responsibility for domestic and care work. Women make up more than two thirds of the agricultural workforce in Senegal and are responsible for over 80 percent of food production. However, they have limited access to land and to adapted technologies and are more affected by poverty and malnutrition. Women’s workload in the home limits their ability to pursue money-making activities like beekeeping. But in Saré Souma, a village in Casamance, a women’s advocacy organization has taken up this challenge. With Canada’s support, the women obtained innovative hives, specialized equipment and a fully equipped well. They learned new honey harvesting and processing techniques. They were also trained in leadership and in administrative and financial management. Their hard work and tenacity have made their region a centre of honey production in Senegal. Buoyed by success, the women have expanded the project to include mangos, cashews and forest fruits. In all, 4,560 women have gained knowledge that lets them use better-performing, forest-friendly agricultural technologies, such as improved dryers and alternative fuels. In just a few years, the woman farmers in Casamance have diversified and increased their production and income. Some have created jobs, put their children through school and acquired better-built houses. In Saré Souma, women financed the rehabilitation of the communal well and bought desks for the school. Besides the greater financial autonomy their business success has given them, these women have acquired a more equal social position in their families and communities. They are now active within regional agri-food organizations and municipal politics. 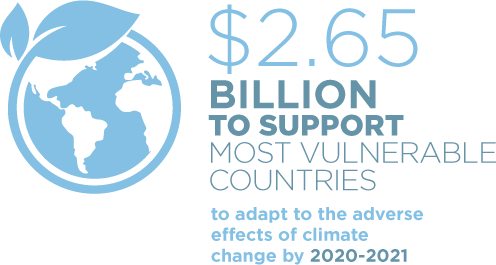 Canada is committed to helping the most vulnerable communities adapt to climate change, mitigate its impacts and, by leveraging private-sector investment, facilitate the transition to a low-carbon economy. 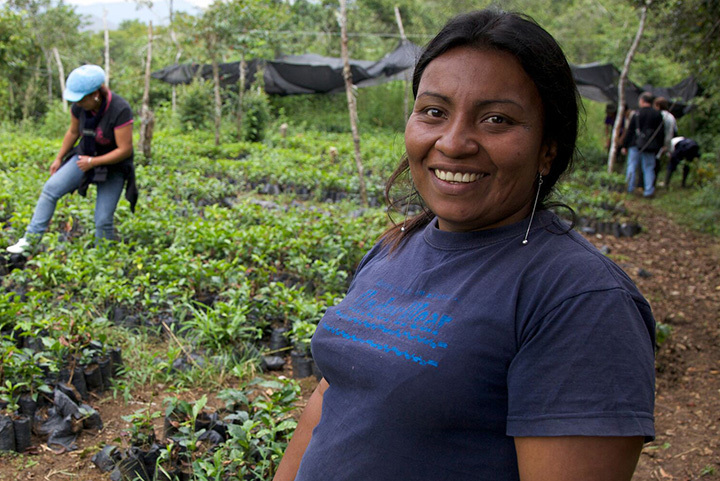 Canada supports women in order to increase the resilience of their crops and their access to water and other natural resources, as well as their participation in environmental decision making and in the renewable energy sector. support women’s leadership and decision making in climate change mitigation and adaptation efforts, resilience-building and sustainable natural resource management. To achieve this, Canada will require that women participate actively in the design and implementation of any climate adaptation or mitigation initiatives that are funded wholly or in part by the Government of Canada. ensure that the government’s climate-related planning, policy-making and financing acknowledge the particular challenges faced by women and girls. This lens will be applied to all climate change mitigation and adaption initiatives, including those developed through partnerships with local governments, civil society, the private sector and financial institutions. support employment and business opportunities for women in the renewable energy sector. In many developing countries, energy is the primary responsibility of women and girls, especially in rural areas. Canada will support greater use of renewable energy, create opportunities for women within that sector, and help ensure that climate financing is equally accessible to woman-led initiatives and enterprises. This will be accomplished through programming that gives woman entrepreneurs greater access to information on and services related to renewable energy opportunities. Climate change is increasing water scarcity—particularly in Cambodia, hit hard by drought. In periods of shortage, unequal access to water is a source of conflict between women and men. 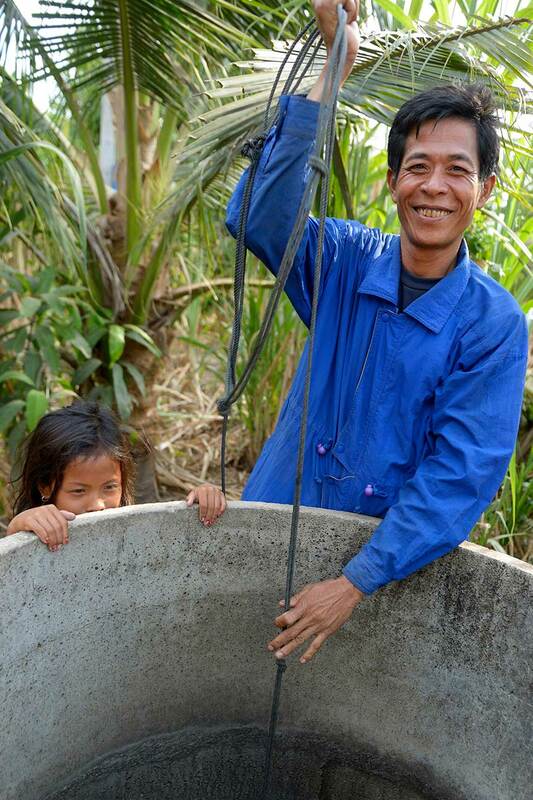 While women use water mostly in the household, men use it to generate income through cash crops and livestock. An initiative begun in 2009 and financed by the Canada-United Nations Development Programme Climate Change Adaptation Facility has resulted in Cambodians better managing water. With the installation of cisterns and community ponds, more than 3,400 households in 65 villages are collecting rainwater and easing their dry-season water shortages. After training in climate-change resilient farming, the community’s women started vegetable gardens. Year-round access to rainwater has allowed them to augment their incomes by selling vegetables in local markets. The gardens have diversified diets and improved food security and health in these households, more than half of which are led by single mothers. To ensure the water is shared equally, and thanks to a partnership with Cambodia’s Ministry of Women’s Affairs, the women have also received training in managing the resource. They have been elected to water-use groups traditionally dominated by men, letting them draw attention to their needs and show their leadership—reducing tensions and improving relations between the community’s men and women. Since beginning to grow and sell their vegetables, the women are listened to and respected more in their families and villages. Canada firmly believes that democracy, responsible governance, peaceful pluralism and human rights are crucially important to peace and development. Canada supports inclusive governance by investing in the rights of women, their participation in politics, their legal authority and their access to justice, as well as by helping create an enabling environment for civil society. help advance women’s leadership and decision making in governance and public sector management at all levels. Supporting woman politicians in implementing gender-sensitive reforms and legislation will ensure that the interests of more marginalized groups—including women—are included when making governance decisions. Canada will support greater political participation by women, including young and marginalized women, through training programs for woman candidates and through support for gender-sensitive civic education. help strengthen legal systems and promote reforms that eliminate all forms of discrimination against women and girls. To accomplish this, Canada will support advocacy and programming that address discriminatory laws that prevent women from realizing their economic, political and social rights. improve access to justice for women and girls. Women and girls deserve full access to justice and equal protection under the law. Canada will support programming that helps women better understand their legal rights and improves their access to justice because failure to prosecute violent crimes perpetrated against women and girls amounts to a denial of justice. Canada will also help increase the capacity of governments—notably police and judicial systems—to strengthen laws and services and better hold to account perpetrators of sexual and gender-based crimes. support the protection of women’s human rights defenders. These defenders are often subjected to violence, intimidation and threats to their lives. Canada will listen to their concerns and advocate for their safety and security, as well as their ability to continue their vital work in support of greater gender equality. support the efforts and capacity of governments at all levels to ensure public services respond better to the needs and potential of women and girls. Canada will help local governments and public servants to collect and analyze disaggregated data and evidence to support better decision making and will help to design and implement programs that address the differential needs and opportunities of women and girls, including through gender budgeting. Canada will also help local governments at all levels (national, state/provincial and municipal) to effectively engage women and girls in decision making, including over resources. In the Middle East and North Africa, more women than men attend university. Yet their participation in the labour market is less than half the world average. They hold only 18 percent of parliamentary seats. Few women rise to positions of influence where they can participate in decisions that most affect the lives of women and girls. In politics, woman representatives are catalysts of change. The leadership of women sparks reforms that benefit everyone: health and sanitation services, gender equality laws, parental leave and elimination of sexual and gender-based violence. Canada wants to help equip women in Arab countries for more active roles in politics, at the heads of companies and in other decision-making spheres. Training will be offered to more than 9,000 women in Jordan, Morocco and Tunisia. These women will acquire new key leadership and management skills, and they will be introduced to journalism and public speaking. They will be able to learn how their region’s political systems work. Women who are already leaders in their fields will be able to become trainers and mentors who will encourage other women, especially young women, to become agents of change. Communities also need to value women’s involvement in public affairs. That is why seminars and meetings on gender equality and the political rights of women will be held in the three countries, including in rural areas, with the participation of about 3,000 men. As of 2016, 46 national parliaments had more than 30 percent women in their lower or single houses. Canada is committed to reducing threats and to facilitating stability and development in fragile states and states affected by armed conflict. Canada encourages greater participation by women in peace processes and, as part of its National Action Plan, works to advance the global women, peace and security agenda. 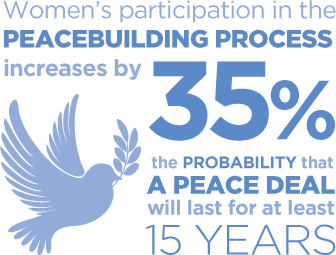 support the meaningful participation of women and women’s rights organizations in peace negotiations and conflict-prevention efforts. This will be accomplished through a combination of targeted support for local women’s organizations and programming to help women strengthen their mediation and negotiation skills and expertise so that they can more fully participate in—and influence—peace negotiations. Canada will also advocate at international policy-making events for a stronger role for women and girls in conflict prevention, conflict resolution and peacebuilding. 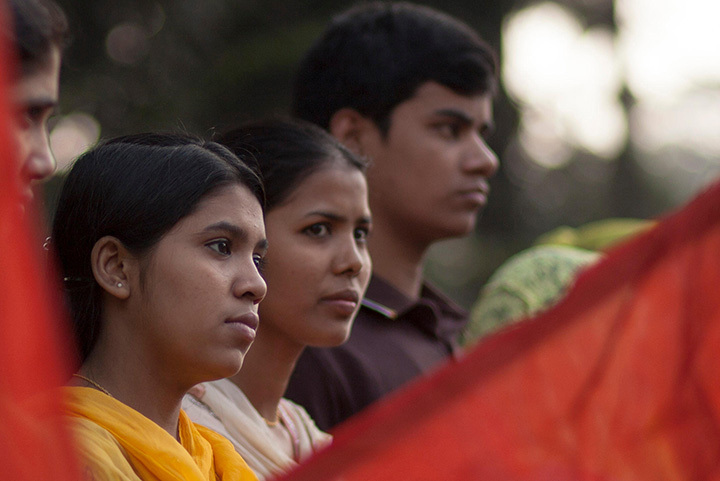 help advance women’s rights in post-conflict state building. Constitutional reform efforts and post-conflict state-building offer important opportunities to advance a women’s rights agenda and address historical discrimination. Canada will work with government and civil society, including organizations that advance women’s rights, to ensure that commitments to gender equality are reflected in reform efforts. Canada will also advocate for the respect and protection of the human rights of women and girls in its international and multilateral engagements. And Canada will train police to be better prepared to respond to sexual and gender-based violence and will help increase the employment of women in the security sector. help prevent and respond to sexual violence in conflict zones and enforce its zero-tolerance policy for abuse perpetrated by peacekeepers. Canada will strengthen accountability mechanisms, backed up by greater support for local women’s organizations and movements, which often advocate on behalf of victims of violence. To ensure that peacekeepers and other military personnel are best able to execute their duties, Canada will also develop and facilitate training and pre-deployment courses on gender equality and context-specific gender norms. Noralba Guarín fled FARC guerilla recruiters twice. The first time, she was 13. The second time, a few years later, she was living in Cartagena with her husband. They refused and her husband was found dead shortly afterwards. Noralba was pregnant with her first child. Over 7 million Colombians were displaced during the country’s more than six decades of armed conflict. Despite the signing of a peace accord in 2016, insecurity is rampant. One of the challenges: removing the thousands of anti-personnel mines in the country. Landmines have killed over 12,400 people in Colombia since 1990. Much of the country’s cropland and many of its roads and schools have been abandoned for fear of mines. 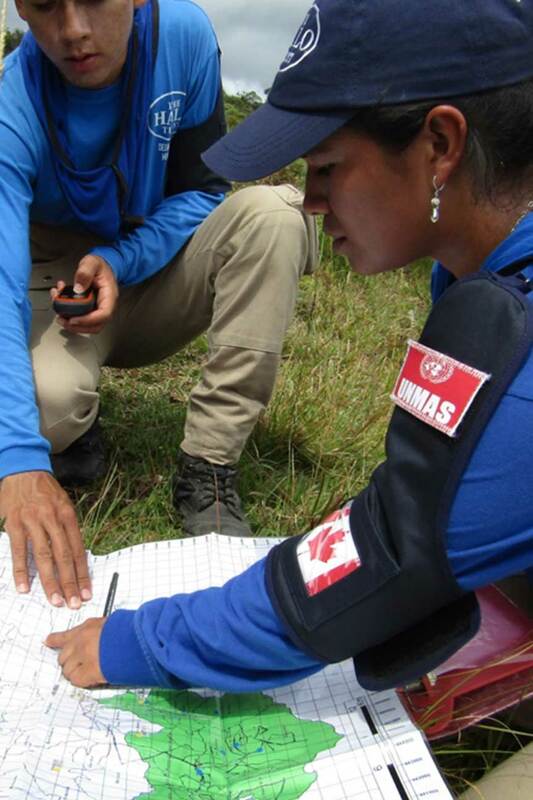 Canada supports Colombia in its peace process, including through humanitarian mine clearance by a local organization in 10 municipalities. The mine clearers are recruited locally. Women rarely do such work in Colombian society, but Noralba was encouraged to apply during a training session held in the public square in A‎rgelia. The organization provides men and women, including veterans, with fair working conditions. It gives women management positions and visible roles in their work with residents to find mined areas. Noralba is helping to restore peace. She is creating safe zones that restore access to farmlands, markets and public services. This project will help 60,000 displaced Colombians return to their homes and will benefit over 27,000 people in some of the country’s poorest communities. By prioritizing gender equality and the empowerment of women and girls, Canada’s Feminist International Assistance Policy represents a significant evolution in how we work. This new approach will enable Canada to maximize the effectiveness of its international assistance, provide more integrated and responsive assistance, invest in innovation and research, deliver better reporting on results, develop more effective partnerships, and concentrate on those regions of the world where we can make the greatest difference in reducing poverty and inequality, particularly for women and girls.